The Interactive Advertising Bureau (IAB) of Australia and Nielsen have taken the wrappers off the industry’s new digital audience measurement currency, Digital Ratings (Monthly), claiming an historic first for independent, cross-device measurement. 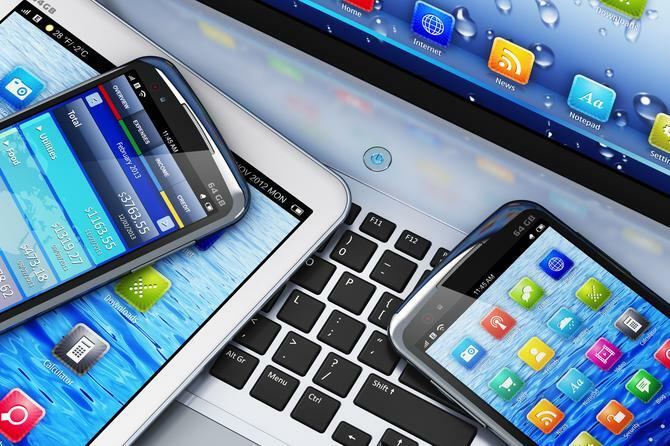 Digital Ratings (Monthly) pools together Nielsen’s PC panel for home and work with similarly national panels of Australian smartphone and tablet device users, as well as census tagged data for PC and mobile Web. It adds 1 million Australians to active digital universe estimates, Nielsen said. The new measurement is designed to allow the industry to see how audiences have grown across all digital devices, as well as make more accurate decisions and gauge the reach of digital advertising and content. The release of Digital Ratings (monthly) is the latest step in a major upgrade being orchestrated by the IAB to address digital audience measurement in Australia. The first step was the launch of IAB and Nielsen’s first view of Australian mobile and tablet audience data last year. IAB appointed Nielsen for its digital audience measurement overhaul in 2014. IAB CEO, Alice Manners, labelled the latest announcement the most significant and important change to the association’s endorsed digital audience measurement currency since Nielsen Online Ratings were introduced in 2011. “Once again Australia leads the world in audience measurement, reflecting the sophistication and maturity of this market,” she said. The duo said the third phase of their digital measurement overhaul is Digital Content ratings, which will also bring in third-party provider data, including that from Facebook, and see measurements go from monthly to daily, is due out in mid-2016. According to Nielsen’s February 2016 data, nearly 19.6 million Australians accessed digital content across PCs, smartphones and tablets over the course of the month. There was also a leap in total time online per person from 32 hours to 49 hours, Perry said, with 28 of these just on smartphones. In addition, the new data shows 13 million people were actively browsing websites and apps on their smartphones in February, while 7.5 million were doing the same thing on their tablets. Across organisations, Nielsen found the top 10 most popular online were: Google, Facebook, Microsoft, eBay, Apple, Australian Federal Government, Telstra, Fairfax Media, Yahoo7 and News Australia. Categories that showed the largest incremental growth from desktop only to total digital audience, meanwhile, were photography, travel, special occasions and automotive, while search engines, portals and social networking category saw a 205 per cent increase in total minutes from desktop only report to total audience across all digital devices.